Read about the shelter pets who found their forever homes! 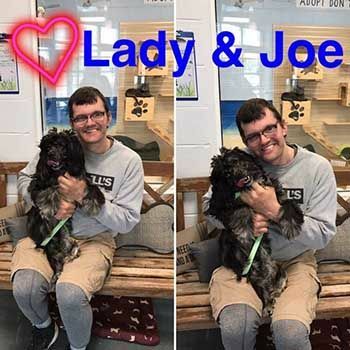 Lady & Joe are a match made in heaven! 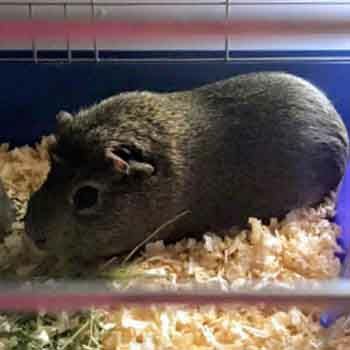 Read about Hamlet and his new family. 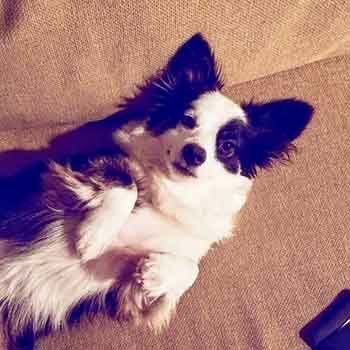 Learn how Mico found his forever home.